iStyles BlackBerry Q10 Skin design of Green, Pattern, Flower, Botany, Plant, Leaf, Design, Wildflower with white, green, blue colors. Model BQ10-ANTIQUENO. 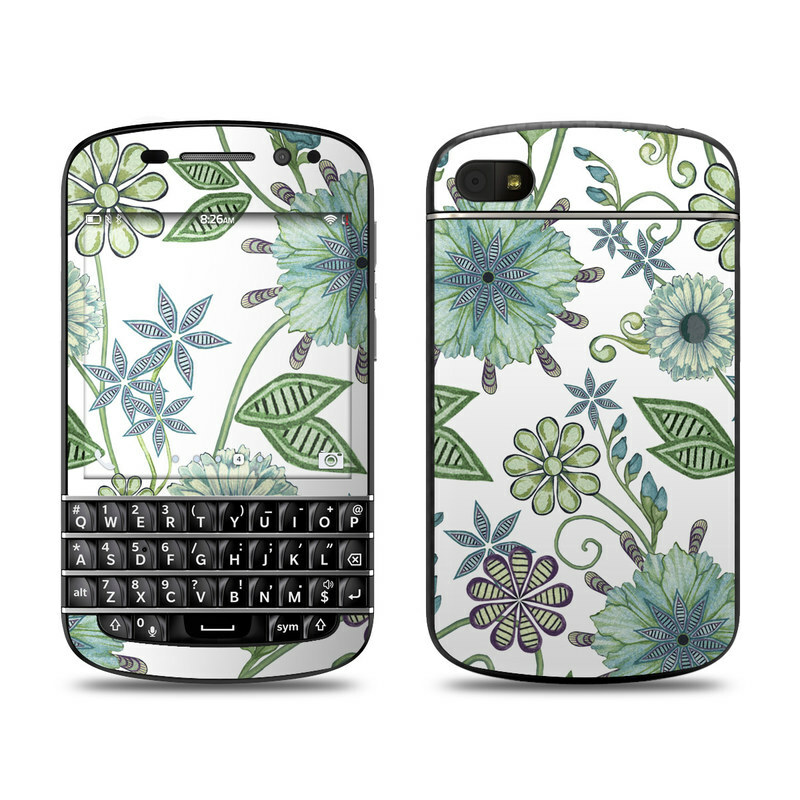 Added Antique Nouveau BlackBerry Q10 Skin to your shopping cart.